Boulogne-sur-Mer, France. 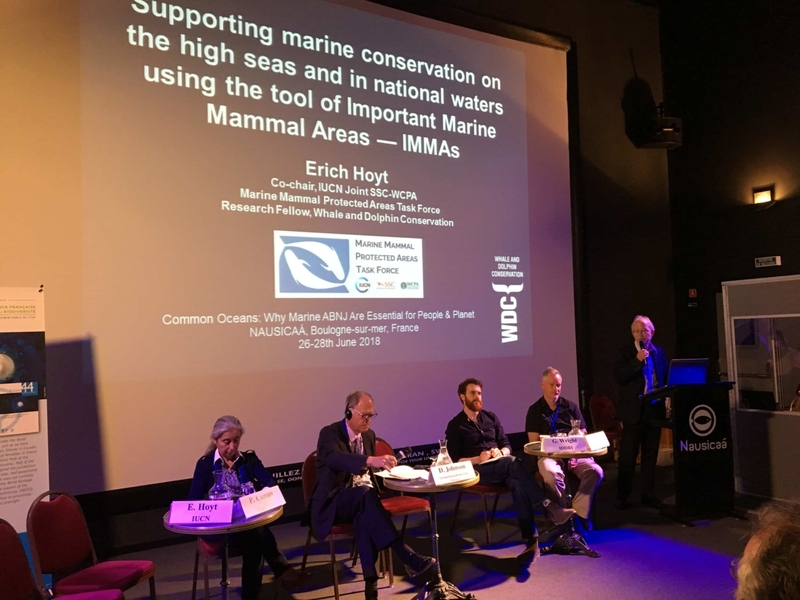 GOBI IKI projects, including Important Marine Mammal Areas, or IMMAs, were in the spotlight in various presentations by GOBI’s David Johnson and Task Force co-chair Erich Hoyt, among others, at the High Seas International Conference held at Nausicaá National Sea Centre 26-28thJune 2018. Christophe Lefebvre, formerly IUCN and French Biodiversity Agency (AFB) and now advisor, told the meeting that “IMMAs have the capacity to give high seas biodiversity conservation a much higher public profile.” He urged the Task Force to engage with media and to bring the high seas messages much more directly to the public and to policy makers. The conference included high level dialogue and a media workshop on areas beyond national jurisdiction (ABNJ), preparatory to the start of formal discussions among countries beginning in September 2018 at the United Nations in New York to negotiate a legally binding treaty on the high seas.  Besides the French Biodiversity Agency and GOBI, the conference was co-organised with the United Nations’ FAO, the Global Ocean Forum, UNESCO, the World Ocean Network and IUCN. The conference was chaired largely by the Ambassador to the Oceans, H.E. Serge Segura with notable interventions by Dr. Biliana Cicin-Sain, President of the Global Ocean Forum. Other speakers represented FAO’s Common Oceans project, Tara Expeditions, UNESCO’s World Heritage Programme, UNEP’s World Conservation Monitoring Centre, the Global Environment Facility (GEF), ICFA, the World Ocean Council, the Global Sustainable Seafood Initiative, and professors and students from various UK and European universities, among others.